One of the drawbacks of living in a condo community with nicely planned blocks of houses with sidewalks is that we are ripe for the picking when it comes to door to door salespeople. Now that it’s election season, it’s becoming downright unbearable! I’ve had more than one person come to the door pimping the same issue despite asking them to please take them off our visitation list. It's not that I'm politically unaware, I am more than you know. It's just that I don't want my Saturday HGTV and DIY Network coffee + snuggling doggie + dream time interrupted three times in one day with a parade of people knocking on my door about the same thing. The worst offenders are the fake water testing companies trying to tell us our water will kill us unless we buy their product allow them to test our water. I decided to make a No Solicitors sign. 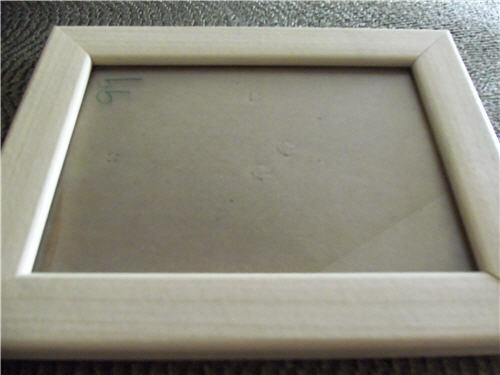 I bought a frame at Goodwill and sanded it. It doesn't look like much but this frame is an achievement. I went to Goodwill looking for picture frames and came out of Goodwill with picture frames instead of picture frames plus the dozen other things that tempted me. Yay me! 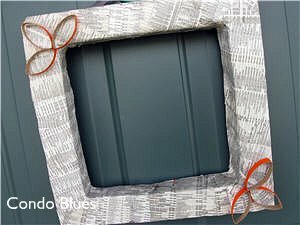 I used leftover outdoor paint from my porch chair revamp project to paint my picture frame since it will live outside. 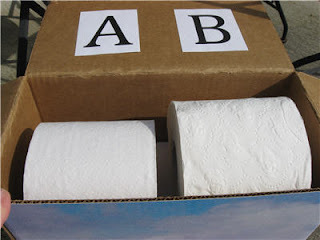 Toilet paper and paper towel roll crafts are an elementary school staple. 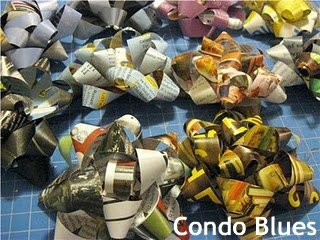 Lately, adults are dipping into their recycling bins, making toilet paper and paper towel roll crafts that are more artistic than kiddie craft. 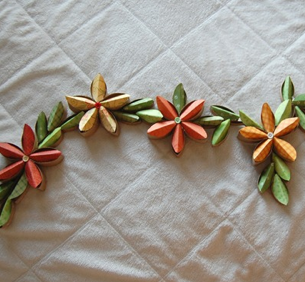 Who hasn’t seen the toilet paper roll leaves wall art and not been inspired? I am! 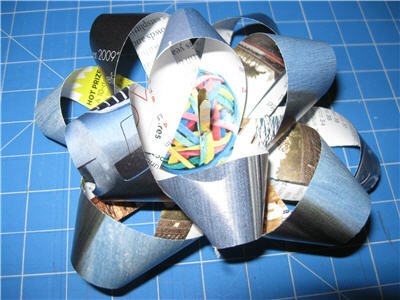 The Design Sponge wall art inspired me to decorate my telephone book wreath with toilet paper roll flowers. 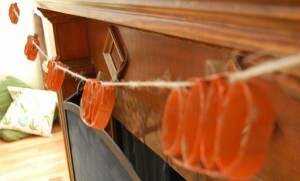 I think Paint Cut Paste’s Toilet Roll Pumpkin Garland is so clever! I want to try something like it with Danish Christmas hearts. 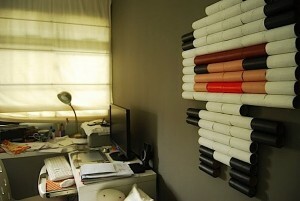 This cartoon wall art looks like it uses both whole toilet paper and paper towel rolls. It reminds me of old eight bit computer game graphics. The computer geek in me digs it. How to Gal’s turquoise toilet roll wall art is nothing short of genius! 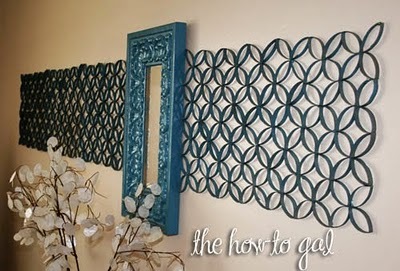 It looks like an expensive wrought iron wall hanging. Love! Love! Love! 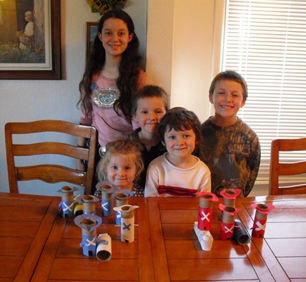 What have you made with toilet paper rolls? 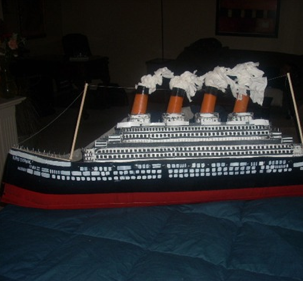 Put those toilet and paper towel crafting skills to the test. White Cloud is holding the Imagination Unrolled Contest. 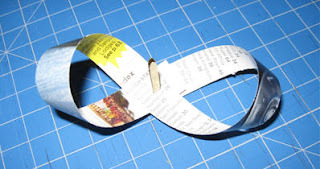 Take a photo of something you’ve made with empty toilet paper or paper towel tubes and upload the photo. If your entry gets the most votes you win the $1,000 Grand prize! Two runners up will win $500. Voting begins November 11th, so you a some time to create the perfect craft. Or gather your materials. If you need more, there are coupons available at White Cloud. To get everyone in the mood, White Cloud is hosting a Twitter party Thursday, October 21st 3pm - 4pm CST (1pm pacific, 2pm mountain, 3pm central, 4pm eastern.) 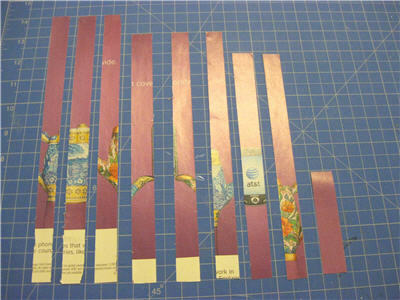 The theme is Imagination Unrolled. They will be discussing how to 'Unroll Your Imagination' throughout the house. I think it would be the perfect opportunity for us crafty and green folks to jump in because repurposing and reimagining our old stuff into new stuff is something in which we excel. Oh, and White Cloud will be giving away a $50 gift card every 10 minutes to a random Twitter party participant as an added incentive. 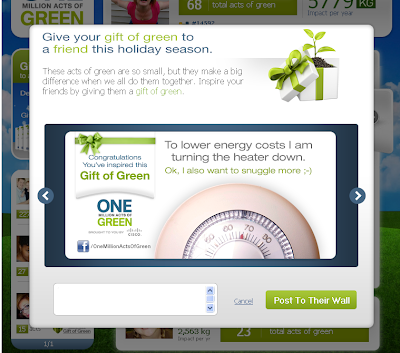 The holidays are coming and who couldn’t use a little extra money to buy life’s necessities? Log in to Twitter at the appropriate time in your time zone and follow the party host @WhiteCloudMom. Search and follow the hashtag #WhiteCloudMom. When you post make sure you use the #WhiteCloudMom hashtag in your post so everyone following the Twitter party can read what you have to say whether they personally follow you or not. I like to use Tweetgrid to follow along in Twitter parties because it gives you different columns for the host’s tweets, your tweets and @’s and a third column for the party’s tweets. It also automatically ads the hash tag to the end of your tweet so everyone at the party can see it. Twitter parties are a fun way to share ideas and meet like minded people you wouldn’t normally know to follow on Twitter. 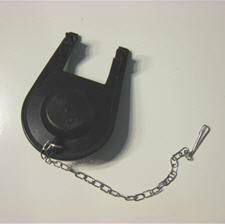 I always find new and cool people to follow after a Twitter party, every once and a while I win a prize. A nice bonus indeed! Are you going to be at the Twitter party? 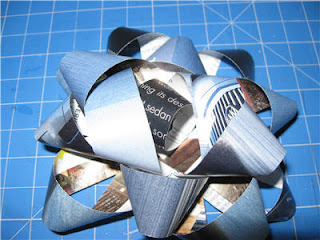 Are you going to enter the Imagination Unrolled contest? Let us know if you enter the contest so we can all vote for you! I’m not entering because I’m not eligible. Why? 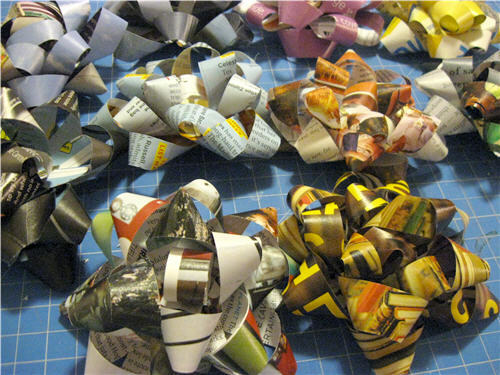 Apparently, I will eventually be asked to put my family’s hiney on the line with some blind tushie testing of recycled content White Cloud paper projects. This one should be interesting. I just opened the last box of that sand paper like one ply recycled content TP I bought on Earth Day mega sale for my April One Small Change. It will be banned from our house forever once we’ve finished the box. We love it that much. Will the White Cloud Green Earth be any better or more of the same? Why am I doing it? Well, because White Cloud is something that is available all over the place. I have family that live in itty bitty cities that don’t have access to all of the shopping places I do. I suspect that many of you live in areas like that too. I don’t think green living or products should only be for those of us who have deep pockets or live in large cities. Most importantly, White Cloud agreed to play by my rules. I get to be me in all of my blunt and wacky self. I still get to say things like “I’m putting my hiney on the line for you and the environment” and “tushie” because you I’m still a professional jester at heart. I also get to give you my absolute honest opinion about everything I do and my absolute honest opinion about their products. They are convinced I’m going to love their recycled content products. Husband and I are holding our collective breath, hanging onto our seats with a slightly skeptical “Prove it!” because we do not love the better for the environment but port potty like recycled content TP we are using now. 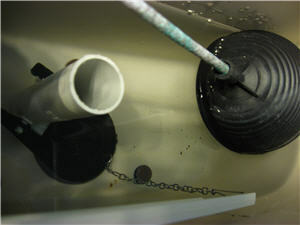 I am submitting this post to the following link parties. Disclaimer: White Cloud is compensating me for the considerable time I will spend on this project. However all opinions are my own and are not influenced by this compensation and long time readers know I am highly opinionated. 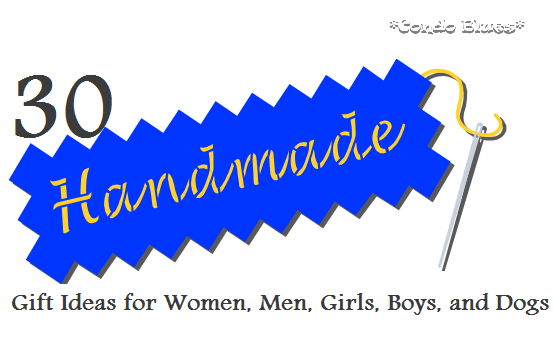 Shopping thrift stores, consignment shops, eBay, etc. are all ways to shop green. 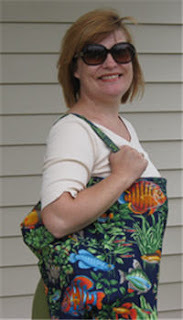 However, sometimes when I’m looking for something specific, or I don’t see it in those stores, or I don’t have time to wait for it to show up in those places because I need/want it NOW, I buy it new. This is probably doesn’t happen to you because you are all more awesome and more patient that I am. Well, as I was looking, OK, obsessed, with finding silicone skull ice cube trays for Blitzkrieg I walked into a nearby Big/Odd Lots. Well, guess what? I hit the mother load of inexpensive green items! I had my camera with me and snuck a few photos of my finds for you. Glass bakeware. Some have lids! 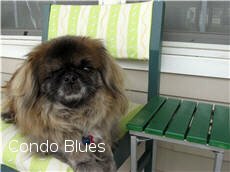 After I saw the Gray Gardens HBO movie, I knew I wanted to be Edith Bouvier Beale or “Little Edie” (she was named after her mother who everyone called “Big Edie”) for Halloween. This year husband and I are going to a Halloween party in the Short North, our arts district. If anyone should know who Little Edie was or about Grey Gardens, it would be this crowd. Little Edith Bouvier Beale was known for wearing scarves to cover her alopecia. 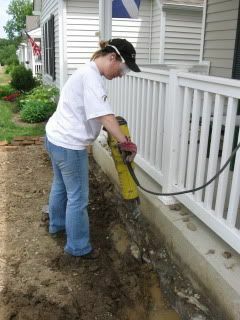 When their fortune ran out and Gray Gardens disintegrated into a filthy mess that violated every health and housing code on the books, she obviously did not have money to update her wardrobe. Instead, she wore what she had in odd combinations. Tablecloths became skirts, wildly patterned hose, sweaters became head coverings to create what she called “bohemian” or “revolutionary" costumes. I took my cue from this clip of Little Edie describing her “best costume for the day” in the 1975 Grey Gardens documentary. Drew Barrymore recreates this scene in the HBO Grey Gardens movie. This month’s One Small Green Change is to switch from plastic ice cube trays to silicone ice cube trays. 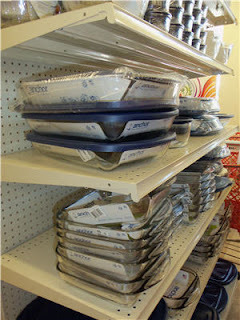 Silicone is synthetic but it is considered safe because it does not contain BPA or phthalates. While the cold in my freezer makes the transfer of possible (and probable) BPA in my old plastic ice cube trays very low the silicone ice cube trays make it zero. What Would You Choose: A Conservatory or a Sunroom? I hate that summer is leaving because I will miss drinking coffee on my patio in the morning and enjoying the warmer summer sun. I am really going to miss the fresh herbs growing on my patio during the summer too. A UK friend suggested that I build a conservatory. In my mind, a home conservatory is very English and sunroom is more American because most of the people I know have sunrooms instead of conservatories. 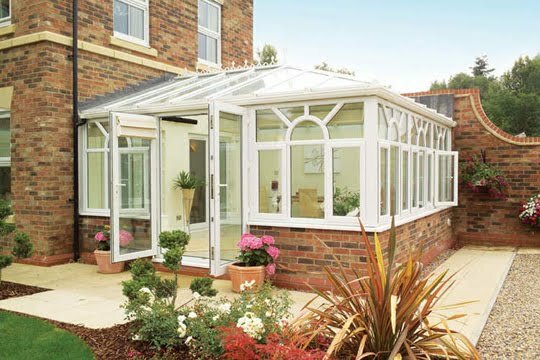 Although to be fair, a conservatory can be sunroom but not all sunrooms can be conservatories. I was until I did a little research. It turns out that the difference between a sunroom and a conservatory is that a conservatory is a room with glass walls and a glass roof. 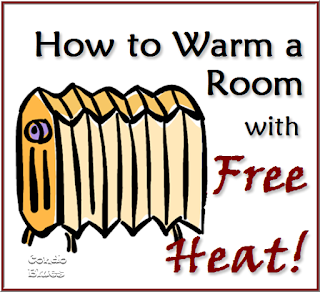 When I lived in Miami, we called them Florida Rooms. This is a conservatory. It has a glass roof. A sunroom is a room with glass walls and a solid roof. There are DIY conservatories just as there are DIY sunrooms. You can make both of them into a four-season room with the right insulating windows, which is very important for me because I have winter. I’m told that the conservatory’s glass roof also lets more light into the room than a solid sunroom’s roof during overcast or winter days, a plus in my book as long as the material can withstand an Ohio winter, which I’m sure it can. UK folks, do any of you have any experience with this? Since a conservatory has a see through roof, you can use a conservatory as a greenhouse. I remember one house in Florida that had a swimming pool in a conservatory. Very cool. With our fascination with multitasking and demanding things do double duty (when was the last time you just made a telephone call on a cell phone?) it seems like there would be more people adding conservatories to their houses as sunrooms and greenhouses instead of a standard one use sunroom. Price wise the DIY options look fairly equal. The thought of growing fresh herbs year round and enjoying my coffee on the patio year around makes me a lean toward conservatory over sunroom. And while I’m dreaming I’ll take the style with a little dormer too. What about you? After I painted the kitchen, I started putting artwork back on the walls for my family’s enjoyment. One family member didn’t have anything to look at when he was eating his dinner. I decided to make Blitzkrieg some doggie wall art. Ceiling Fans with Lights, Energy Efficient Yes. Stylish? Yeah or Nay? 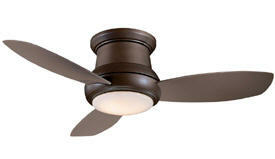 Ceiling fans are an inexpensive way to cool and heat (by running the blades in reverse during the winter) your home. 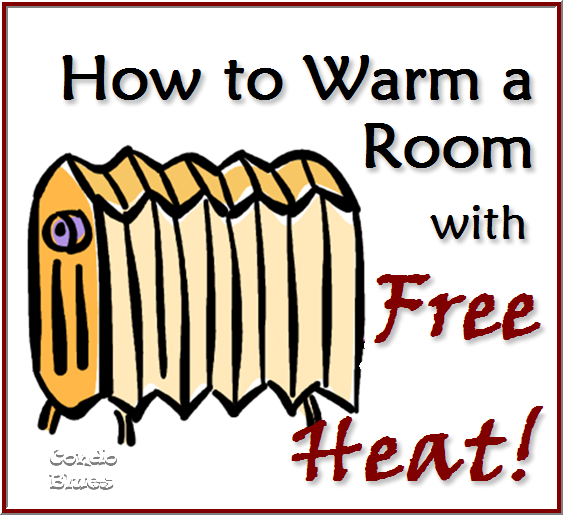 I had a ceiling fan and an attic fan in my old rental and between the two, they kept the place cool during the summer until the temperature climbed into the humid 90’s. Too bad that ceiling fan with lights was from 1976 and for as well as it cooled our apartment, it didn’t do it with any sort of style. 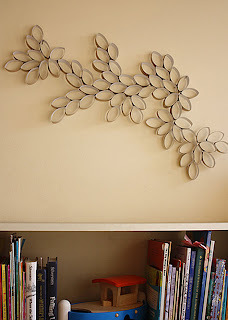 I can do ceiling fans. I can do lights. I cannot do ceiling fan and light combos. Can. Not. Do. Ick. 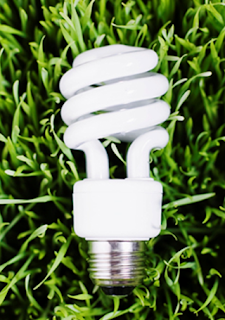 “I’ve read how much you loathe ceiling fans with lights. 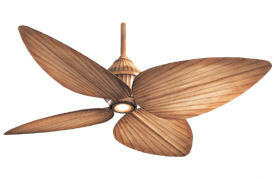 My company Del Mar Designs offers a wide selection of decorative ceiling fans that are also energy efficient. Well. Gosh, now I feel like a heel because I have a constant reader and I’ve knocked what she does for a living. What’s the harm in taking a look? The Monte Carlo Vectra Titanium Flush Mount Fan with Light is a flush mount which would be great for someone who has low ceilings like me. This one’s not too bad with the light and fan combination but I lean more towards the model without the light. The Minka Aire F518-ORB Concept II Bronze Flush Mount with Light is another flush mount in Bronze, which is very hot this year in fixtures. I like the old timey ice cream parlor look. 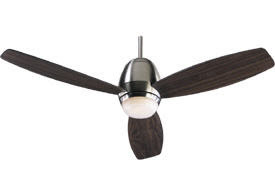 Quorum Colton Oiled Bronze Ceiling Fan with Light is a fan I think it would look best on a mid to high ceiling. Again, it reminds me of an old timey ice cream parlor look, which is a plus because my favorite local ice shop has ceiling fans similar to these but without lights. 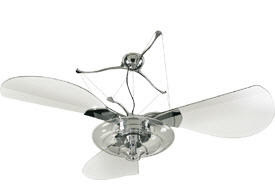 The Hunter Fanaway Brushed Chrome Ceiling Fan changed my mind. If I were to choose any fan with a light for my house, it would be this one. I like the retro modern design. 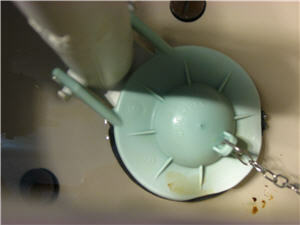 I especially like that the fan blade stay hidden until you turn on the fan. The only downside to this fan is that the blades aren’t reversible for winter. However, that wouldn’t be such an issue for me because I’d put this fan in my computer room to cool down the room with the big computers that act like space heaters. 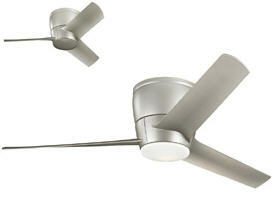 I’ve seen the Hunter Sonic Brushed Nickel Energy Star Ceiling Fan with Light in real life. A friend had it installed in her living room with the cathedral ceiling of her condo. It worked with the retro 50’s vibe she had going on in her kitchen and living room. 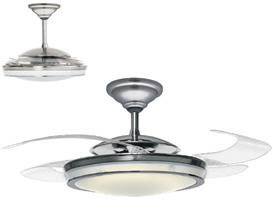 I dig the Quorum Bronx Satin Nickel Ceiling Fan with Light. It is similar to the Hunter Sonic but I keep came coming back to it because it’s retro, it’s modern, and the blades remind me of an airplane propeller. Like. I had to include this piece of eye candy. 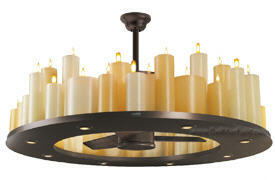 The Casablanca Chandelier Oil-Rubbed Bronze Uplight Ceiling Fan with Light is rustic elegance. The candles are actually electric powered flames so there’s no worry of fire hazard or changing the candles. Spendy, but it would look great in a lodge setting or in a room with a pitched ceiling like say, my bedroom. I think I’m becoming a convert. Is it me, or is this crow tasting pretty good? 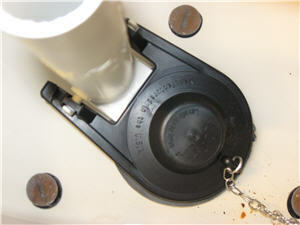 I kept coming back to the Emerson Highpointe Brushed Steel Ceiling Fan with Light too. 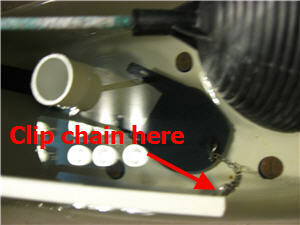 I like the cable detail although I’m not sure if the blade design is sparse/simple = good or sparse/simple = bland. What are your thoughts? 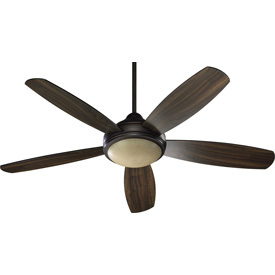 The Minka Aire Gauguin Bahama Beige is an Outdoor Ceiling Fan with Light but I’m including it because I like the blade design and the Bahama feel. If they had an indoor version, I’d consider adding it to a room for a tropical vibe. Come February, I’m usually dying for anything that reminds me of summer, my favorite season. It makes me want to pour a nice tall glass of something and stick a paper umbrella in my drink. What do you think? 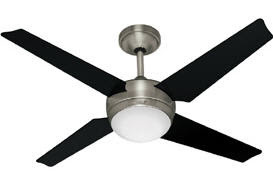 Are you a ceiling fan person? 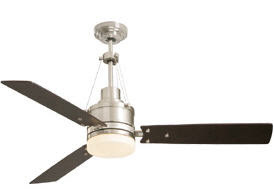 Do you give ceiling fan with lights the thumbs up or the thumbs down? Disclaimer: I was not paid to mention any of these fan in this post and opinions are my own. I thought you should know that.